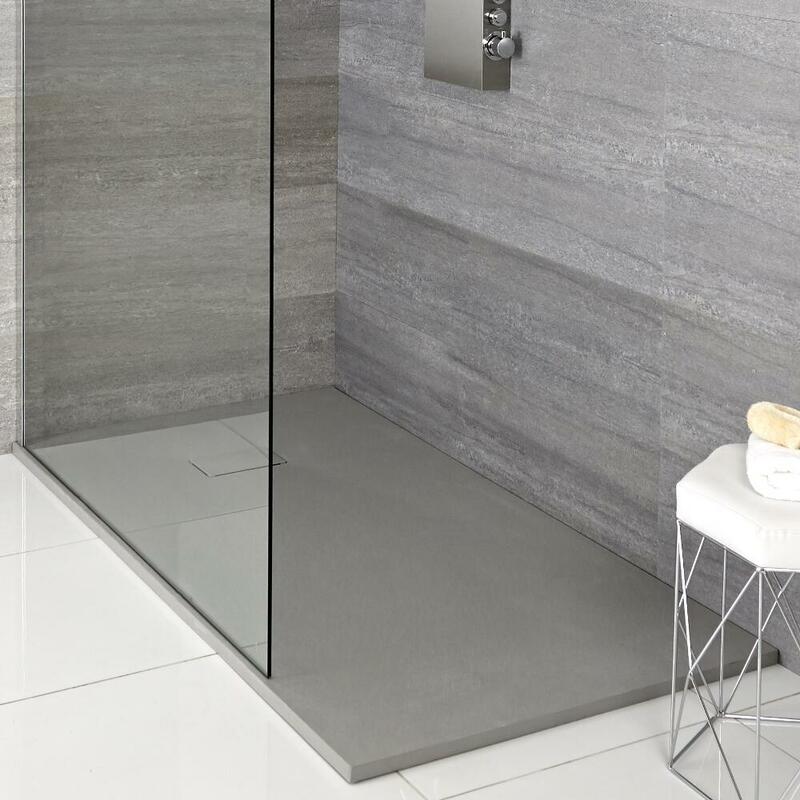 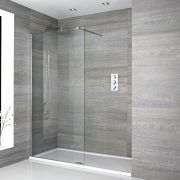 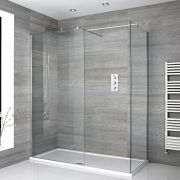 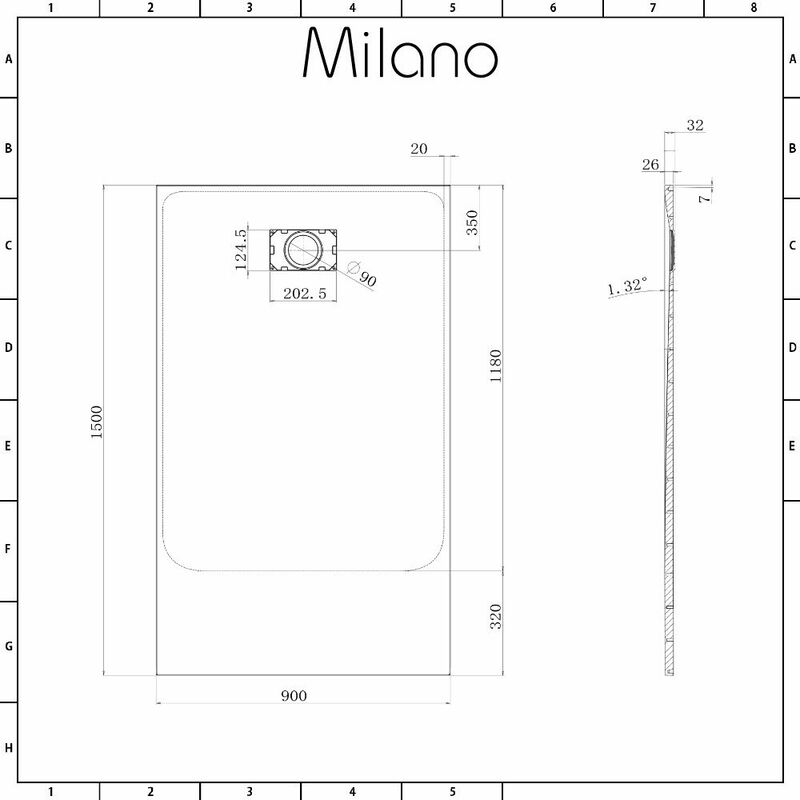 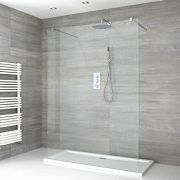 Add a natural feel and a designer touch to your bathroom with the Milano 1500x900mm light grey slate effect rectangular shower tray. 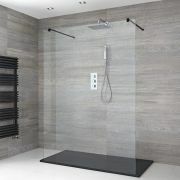 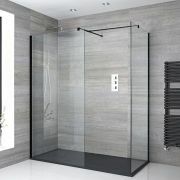 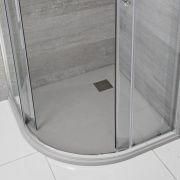 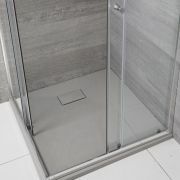 Featuring a slate effect finish, this shower tray measures just 30mm high for a sleeker look. 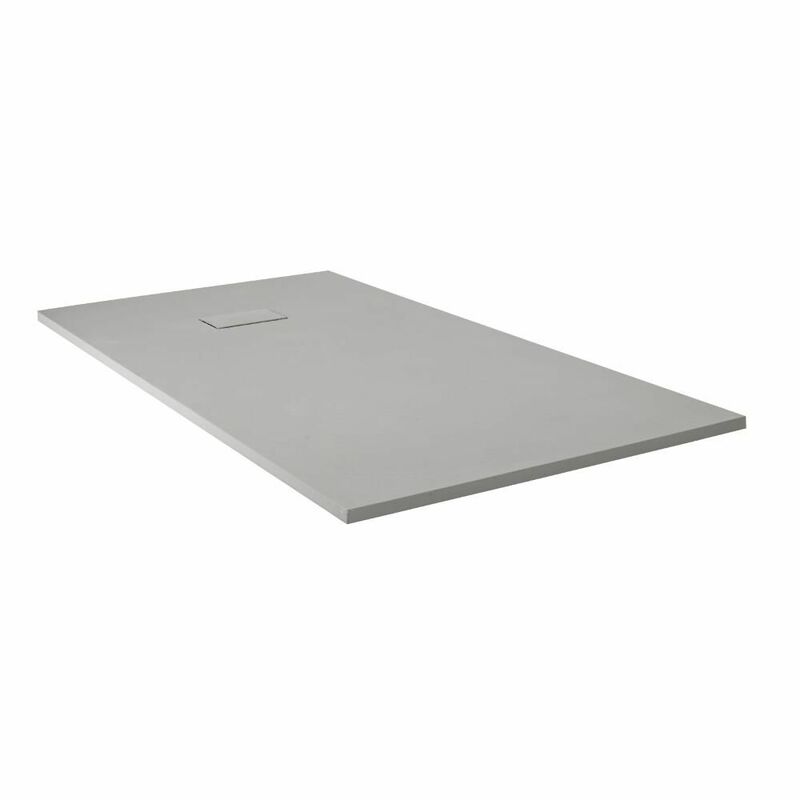 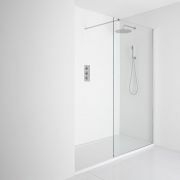 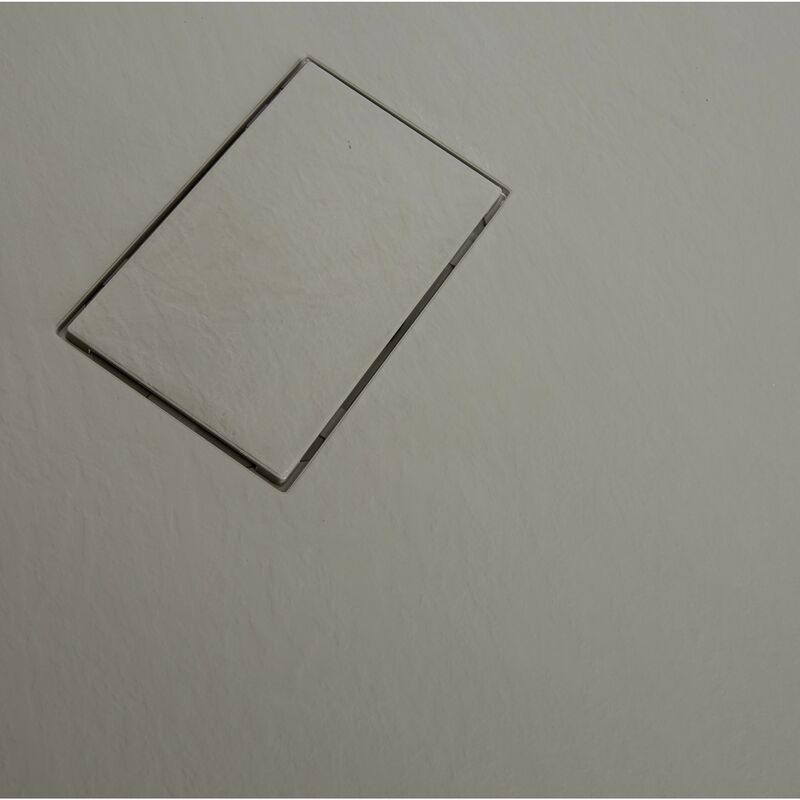 It weighs 50% less than a stone resin tray, making it easier and safer to handle during installation.